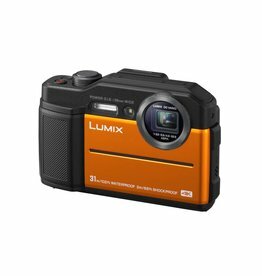 Distinguished by its electronic viewfinder and versatile imaging capabilities, the Lumix DC-TS7 from Panasonic is a tough point-and-shoot camera well-suited for adventures. 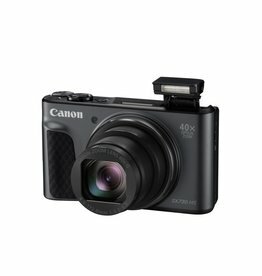 Capture precious moments at home or on the go with the PowerShot SX740 HS camera. 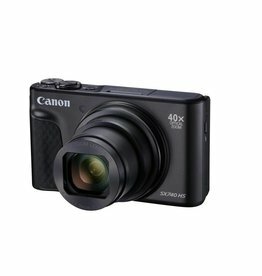 Zoom Power On the Go. 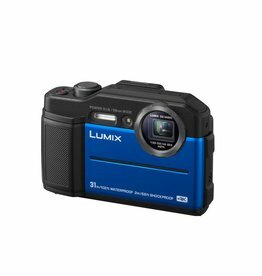 Capture subjects near, far and in-between with the PowerShot SX730 HS digital camera's powerful 40x Optical Zoom. 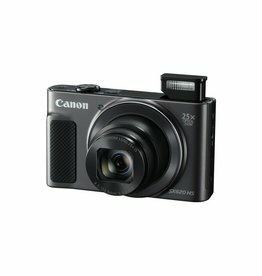 The PowerShot SX70 HS camera has you covered. 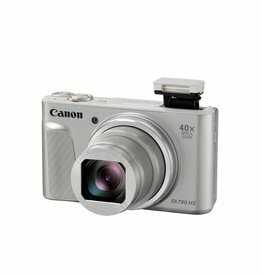 From fun-filled family moments to once-in-a-lifetime travels and adventures. 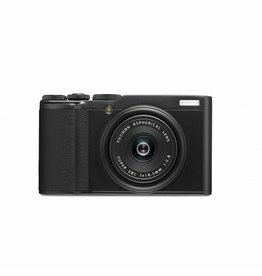 Whether you're taking a vacation, celebrating a special family occasion or just having some everyday fun, the slim and sleek PowerShot SX620 HS camera is ready for your next shot. 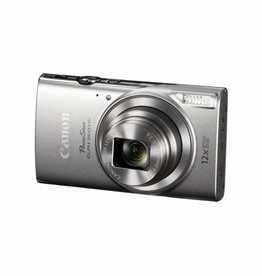 Unleash the power of high zoom, high performance and Canon’s advanced technology. 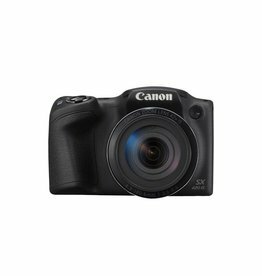 The PowerShot SX540 HS is a versatile and easy-to-use camera for virtually anyone who wants to capture their favorite subjects. 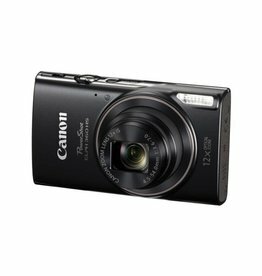 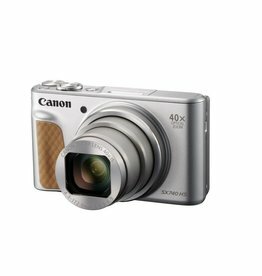 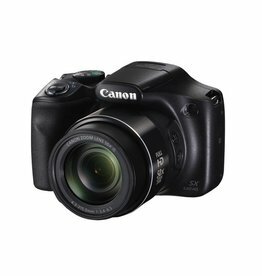 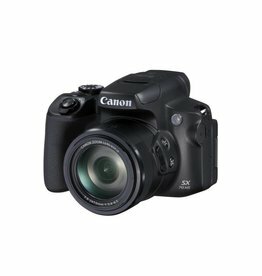 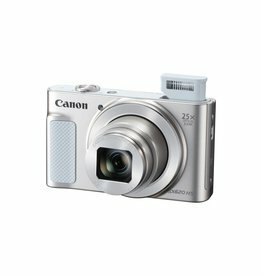 Blending a truly long-reaching zoom with apt imaging performance, the Canon PowerShot SX420 IS Digital Camera is further characterized by its versatility and ergonomic handling. 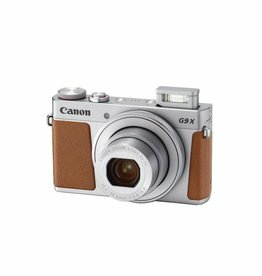 Beauty and style outside. 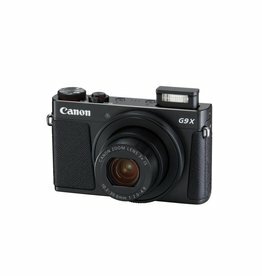 Advanced technology inside, the PowerShot G9 X Mark II camera combines an ultra-slim design with high-performing features. 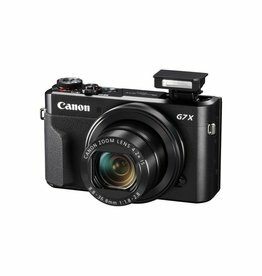 Stay inspired with the PowerShot G7X Mark II expert compact camera, which combines exhilarating speed and performance with a smart design. 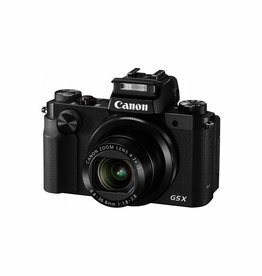 The first PowerShot G-Series camera to incorporate a full-featured 2.36 million dot electronic viewfinder, the amazing PowerShot G5X makes it simple to compose, set and capture high-quality stills and video without taking your eye away from the camera. 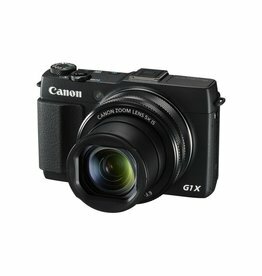 The PowerShot G3 X camera can be ideal for capturing and sharing all your adventures, indoors and out. 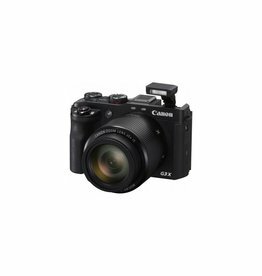 With many features typically found in an interchangeable lens camera and performance and image quality to match, Canon's PowerShot G1 X Mark III camera establishes itself as the new flagship in the premium G-Series lineup. 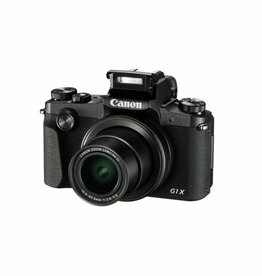 The all-new PowerShot flagship, the PowerShot G1 X Mark II raises performance and quality to new heights in a compact, brilliant design. 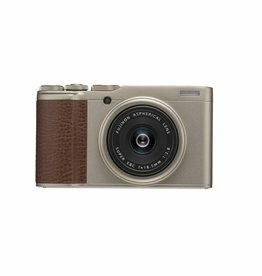 For the photo novice looking to save the magic moments that happen in everyday life, the stylish PowerShot ELPH 360 HS camera is slim enough to have with you when and where you need it.